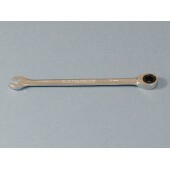 Great tool for brake and clutch lines! Makes bleeding slave cylinders a doddle too. Forged from 31 CrV3 Chrome Vanadium Steel and made to DIN 3110 in England! 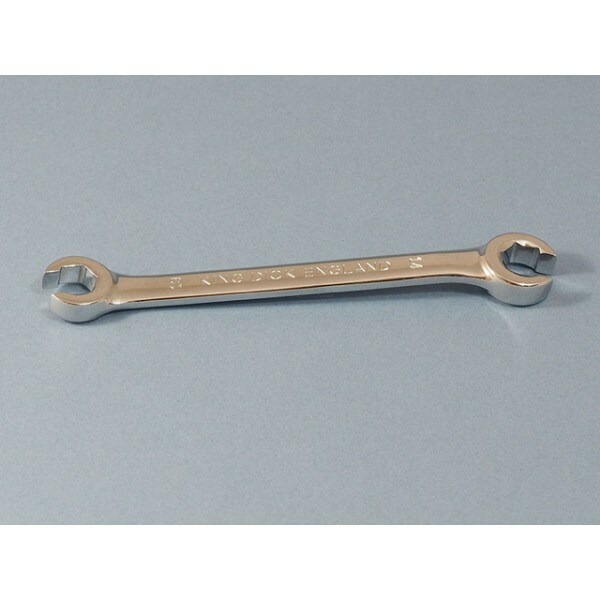 Ratchet Combination Spanner - 3/8"
Ratchet Combination Spanner - 7/16"
Ratchet Combination Spanner - 9/16"